自由講 - 數碼講-地產論壇 CyberTalk Real Estate - Powered by Discuz! Processed in 0.006628 second(s), 5 queries. 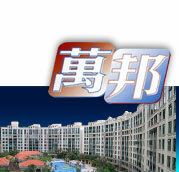 萬邦物業代理(香港)有限公司 Richland Property Agency (Hong Kong) Ltd.